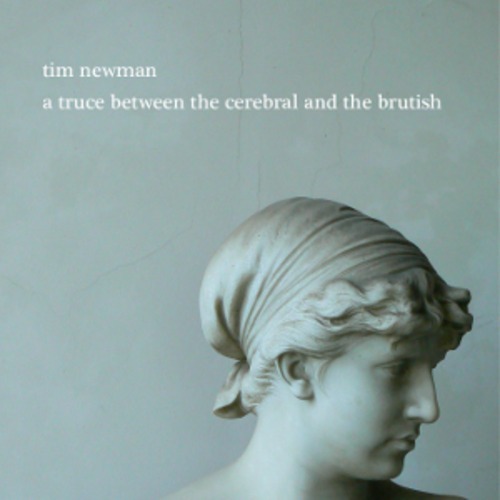 Just getting zoned out to this drone offering by Tim Newman. An undercurrent of melody exists on this album that is not always so apparent. The tracks are made up of single continuous notes played on guitar and heavily processed looped sections of Indian classical music mangled with guitar pedals and layered with a Telecaster. I like to lay down my drone write-ups as esoteric as the music, just not as long as the titles or the amount of minutes the tracks ring in at. Loving every minute of the music though. This entry was posted in Music and tagged A Truce Between The Cerebral And The Brutish, ambient, Chillout, drone, Drone Ambient, Drone Ambient # Drone # Ambient # Chillout, Eleven Minute Visit, On Connections Between Instruments, Polaroid Of The Sky, Rabbit Hole, rabbithole, Tim Newman, Vibrafuzz. Bookmark the permalink.